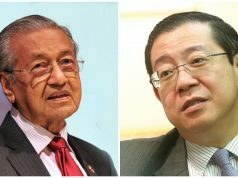 KUALA LUMPUR, – Tun Dr Siti Hasmah Mohd Ali has revealed what many people have suspected all along – that her husband Prime Minister Tun Dr Mahathir Mohamad is a workaholic. 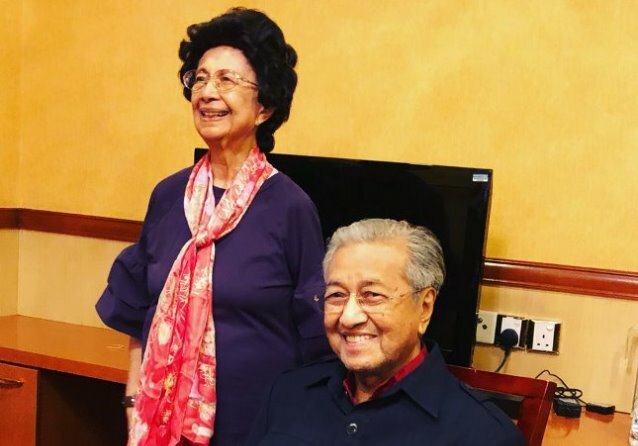 Queried what was her husband’s “weakness” in a light-hearted interview in an Astro-produced programme in conjunction with Dr Mahathir’s 93rd birthday, Dr Siti Hasmah straight away knew the answer. 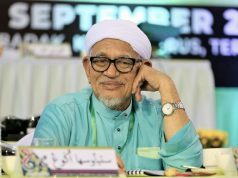 “That would be his work, everyday it’s all about work that he often forgets about me at home…but that is his duty so I must accept it. “This is something we sacrifice to allow him to carry out his duties and responsibilities towards the nation and the people,” she said in the interview carried out by Kashika Selvam, one of the teen stars from Astro’s Ceria Popstar programme. 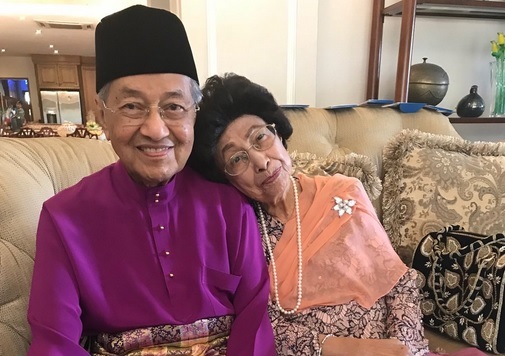 “Marrying me!”, said Dr Siti Hasmah as both of them burst out laughing.